This assessment differs from the Iowa Assessments in several important ways: (1) the test will be administered online; (2) the test will not be timed; and (3) the test will require students to answer a wide variety of questions including multiple choice, short answer, fill in the blank, and equation writing, among others. All 3rd-11th grade teachers have received training on testing protocols, test taking strategies, the types of test questions students may encounter and the online tools that will be available to all students. We have instructed teachers to teach students about these topics, including giving them an opportunity to practice with the tools and to work through practice tests. Because this is the first year the ISASP is being administered, test results will not be made available to us until, tentatively, late September. We will share these results with you after we receive them. 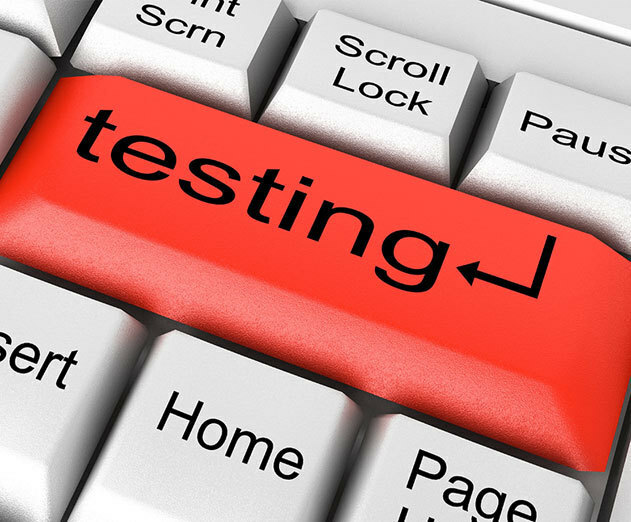 After this year, test results will be made available to us in a timelier manner. If you have any questions about this assessment, contact your building principal. Thank you for being fierce supporters of your children! We appreciate all you do to ensure they come to school ready to learn.